In an attempt to understand the incomprehensible legacy of Jimi Hendrix, we dig into the stacks to present a small look at Jimi's recorded output. His unparalleled and groundbreaking solo recordings took place over just three years. 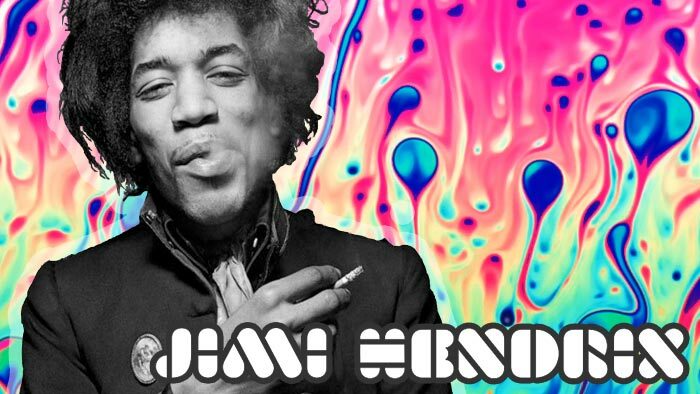 Excerpts from 'Jimi Hendrix: Rock and Roll Roman Candle' a radio special originally broadcast on October 10th, 2013 with Paul Epstein and John Schaefer. As we reflect on the passing of Lou Reed, we take a look back at the work of The Velvet Underground from an in-depth artist feature from June of 2012. 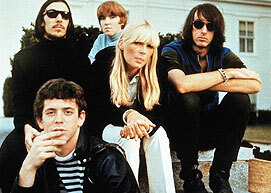 A brief retrospective of the recorded work of The Velvet Underground.